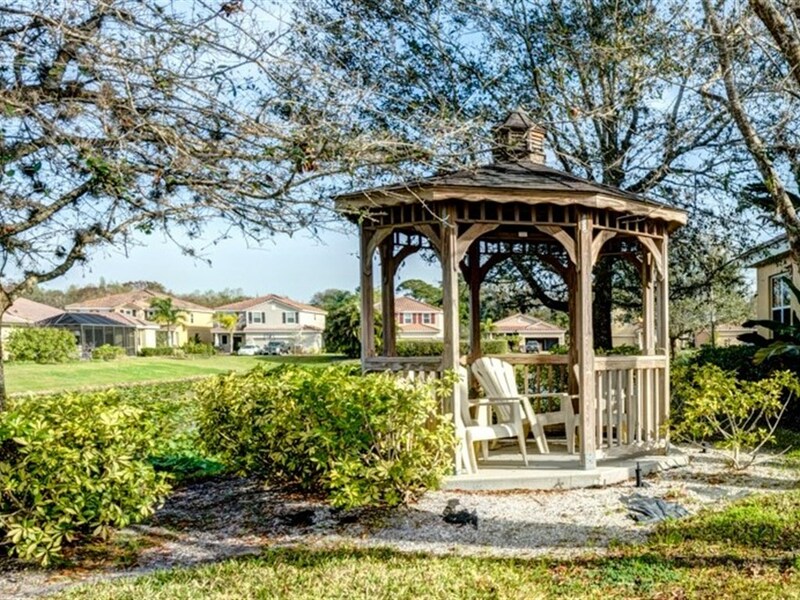 Tucked away, the quiet community of Oak Vistas is one of Sarasota’s few hidden gems. In a top-rated school district, offering deed restrictions and a neighborhood association that has well-maintained common areas including a charming lake-side gazebo. The excellent location is about 15-minutes to the University Town Center Mall, a world-class shopping and dining destination. Just west of Cattlemen Road with close proximity to medical facilities, Downtown Sarasota and any one of the areas beautiful sugar sand beaches. It is also less than 3-miles to I-75, for a convenient commute north or south!